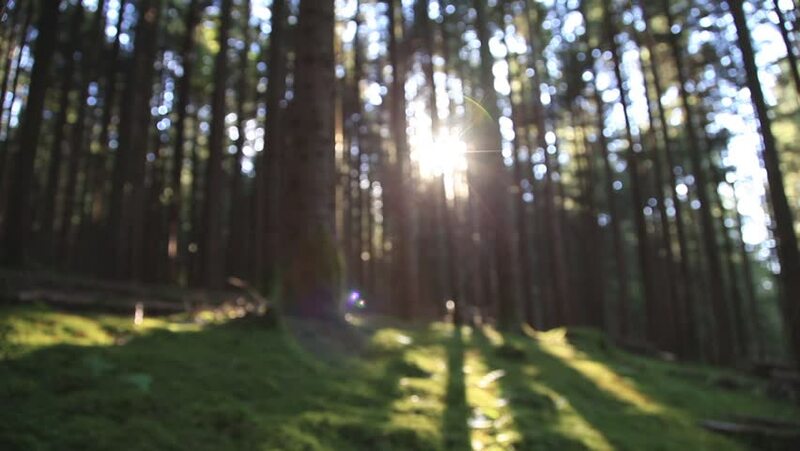 Blurred view of sunlight in the forest landscape. Slider dolly equipment used. hd00:35Huge rock in a pine forest at sunset. 4k00:20Morning in beautiful wood, with old, great trees.